pow-WOW, originally uploaded by Ryan Wenner. I passed out one of my Moo.com cards last week with this photo on it and realized that it wasn't yet on my blog so I decided to add it. 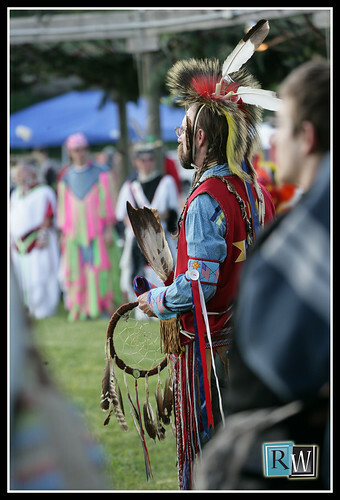 This was taken in the spring of 2008 at the 34th annual De-Un-Da-Ga PowWow held at Custaloga Town. By the way, I highly recommend getting yourself some Moo.com cards...they're great for self promotion of photography/artwork. The local artists and photographers I've been sharing mine with have really been digging them.